North Carolina’s own Bruised But Not Broken announced today that they are now a part of the Standby Records family. Congratulations to the entire band on this special occasion! 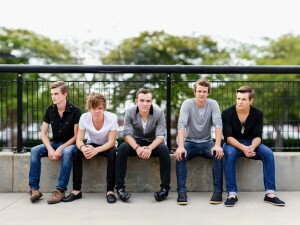 Their debut EP, Just (Defied), is expected to hit stores and everywhere on May 21. Watch the group’s signing video right through the jump and let UTG know what you think of Bruised But Not Broken. Read what Hudson Hower had to say about the signing below.